Where to Buy Snake-A-Way, Snake-A-Way Snake Repellent - 4 - 28 Lb - $17.95 for Sale with Fast Free Shipping! 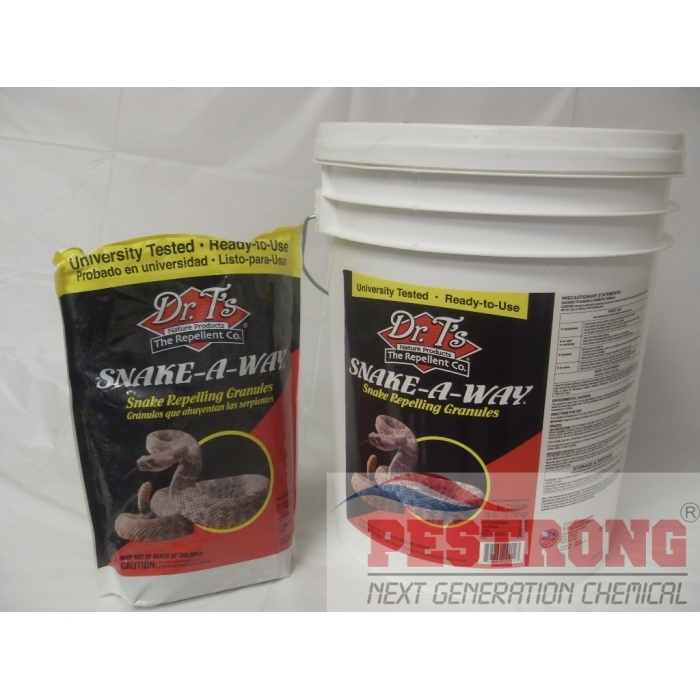 Snake-A-Way Snake Repellent - 4 - 28 Lb are working for poisonous and non-poisonous snakes. 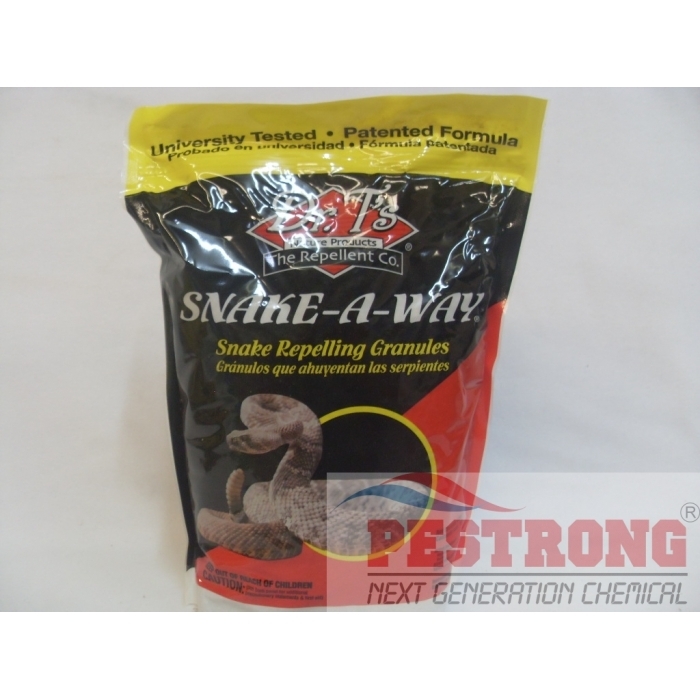 From my experience this is very effective and long lasting, 5 stars! 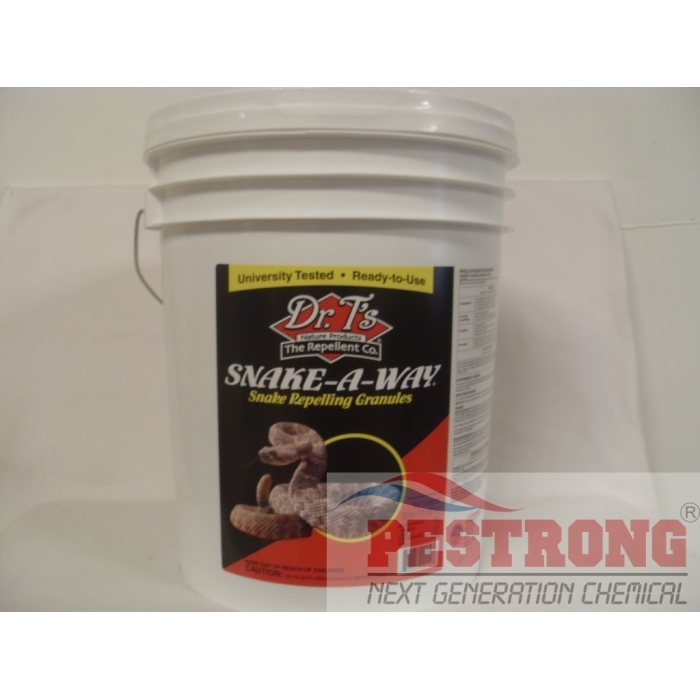 This is a very good product, works well and last for a long time. My customers love it.